2010: Year of the Rabbit? As they prepare to unleash album number three, Finbarr Bermingham speaks to Frightened Rabbit frontman Scott Hutchison to find out what 2010 holds in store. 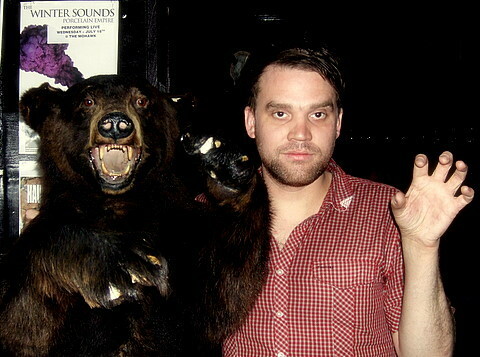 Scott Hutchison is in Bath. Today should have been his day off. But instead, Frightened Rabbit’s lead singer and songwriter has found himself cooped up in a Somerset studio by day and answering his phone to journalists by night. The never-ending spiral of production and promotion has laid claim to the spirits of many musicians. Hutchison, though, is more philosophical than most. If the new songs were written to please Hutchison, then surely previous tracks were written to help him. Painfully personal accounts of a failed relationship formed the basis of Midnight Organ Fight and the album charts Scott’s progress as he attempts to get his life back on track. Frequently it’s stirring. Sometimes it’s lewd and at others it’s funny. But the only track his mother struggles to listen to is Floating Down The Forth, during which Hutchinson contemplates suicide. One wonders whether he’s thinking of that suit? 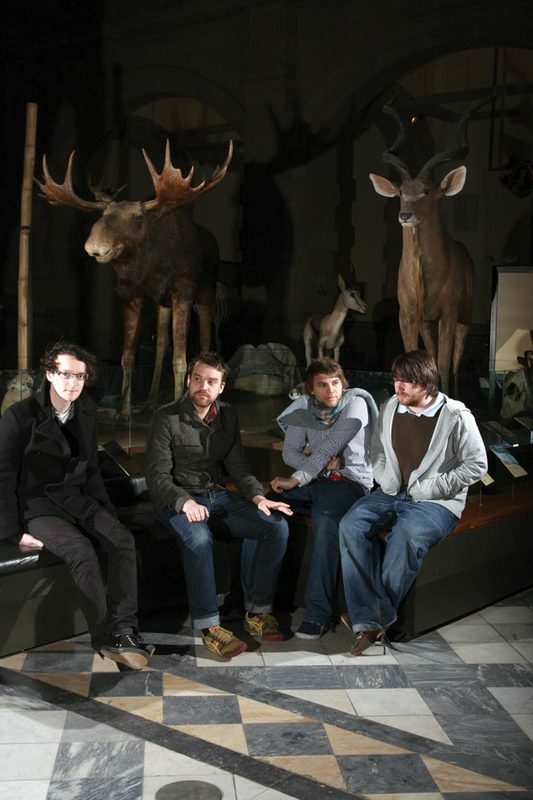 Frightened Rabbit play the Waverly Stage at Edinburgh's Hogmanay Street Party on 31 Dec. The Winter of Mixed Drinks is due for release on 1 Mar.